The typical garage of a suburban American home is equipped with a mounted garage door opener that makes life a whole lot more convenient thanks to its automated processes. For many, the garage serves as a main entrance to the home. This is because instead of using the front door to leave the house for work in the morning or to enter the house at night, they instead use the garage. Lifting the heavy door up is certainly a hassle if you have to do it manually every single time that you leave for work or come home at night. It is far better to have something do the heavy lifting for us. Most people agree and that's why most garages have an opener installed. If you have one, you know just how useful they are. You no longer have to get out of your car just so you can lift the door up. Everything's automatic. 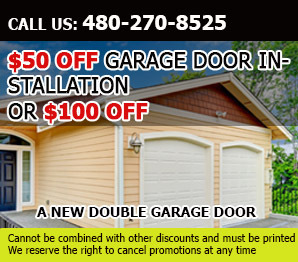 Much like any other electronic or mechanical device however, the motor you have in your garage may suddenly decide to stop working. 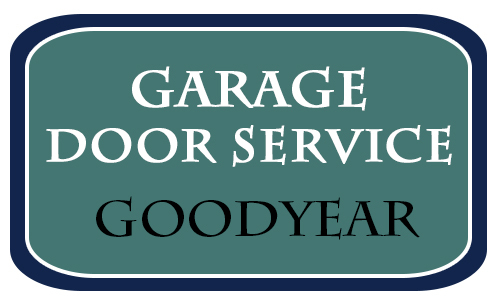 If your opener is giving you trouble, we at "Garage Door Repair Goodyear" are here to solve it! In most cases, our technicians will need to replace or repair parts in order for the unit to function again. It doesn't matter whether you have the belt, chain or screw driven unit installed, you can expect your opener to be up and running perfectly by the end of the day!